Someone’s wrapped up an extra special little surprise for lucky boys and girls of all ages. 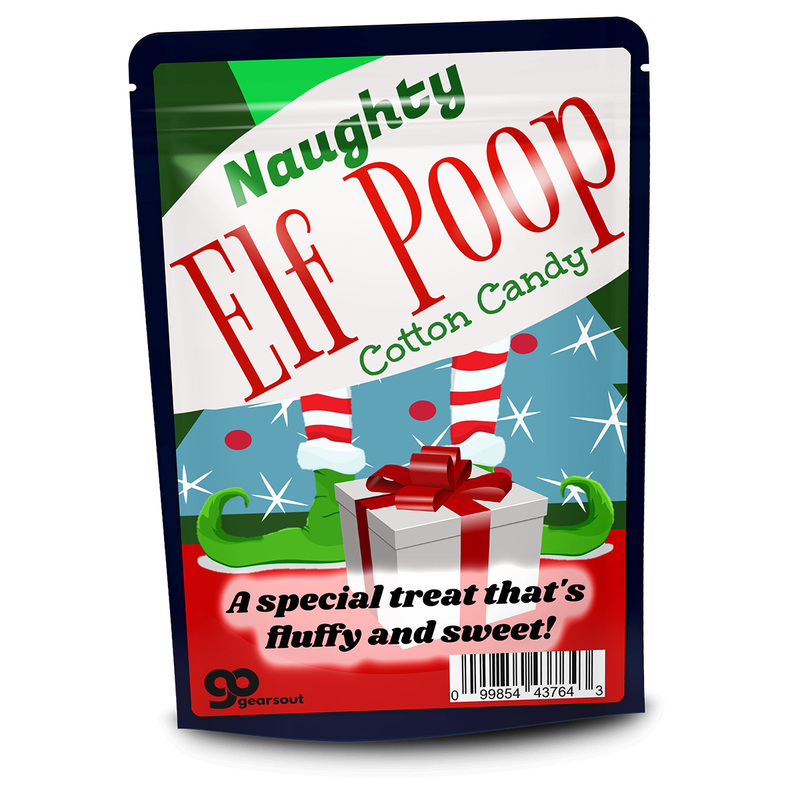 Share some festive fun with those you love when you give them a tasty bag of Naughty Elf Poop Cotton Candy. 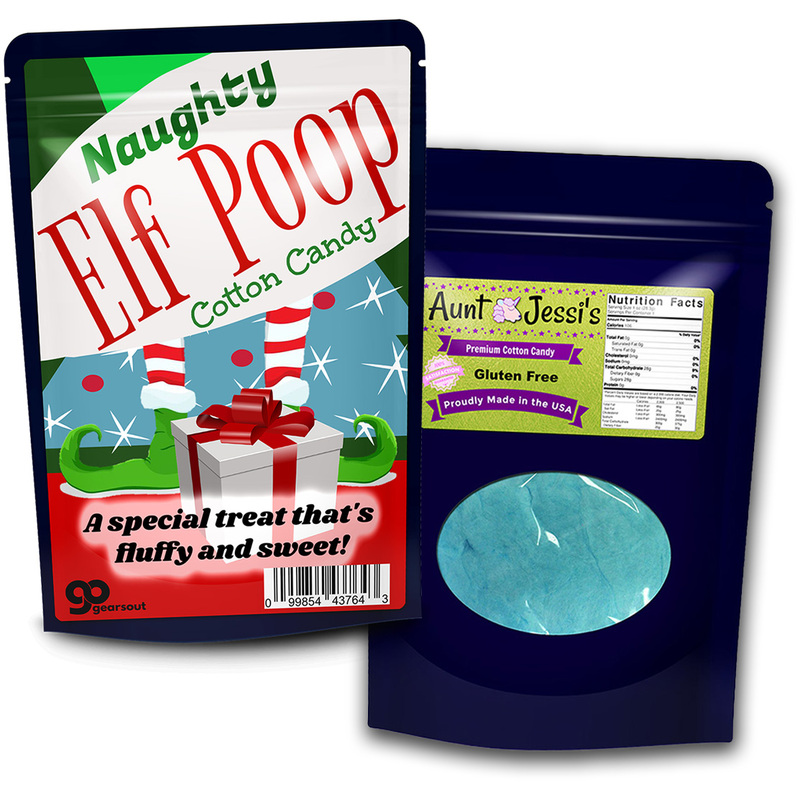 Elf Poop Cotton Candy makes an awesome stocking stuffer for anyone on your list. 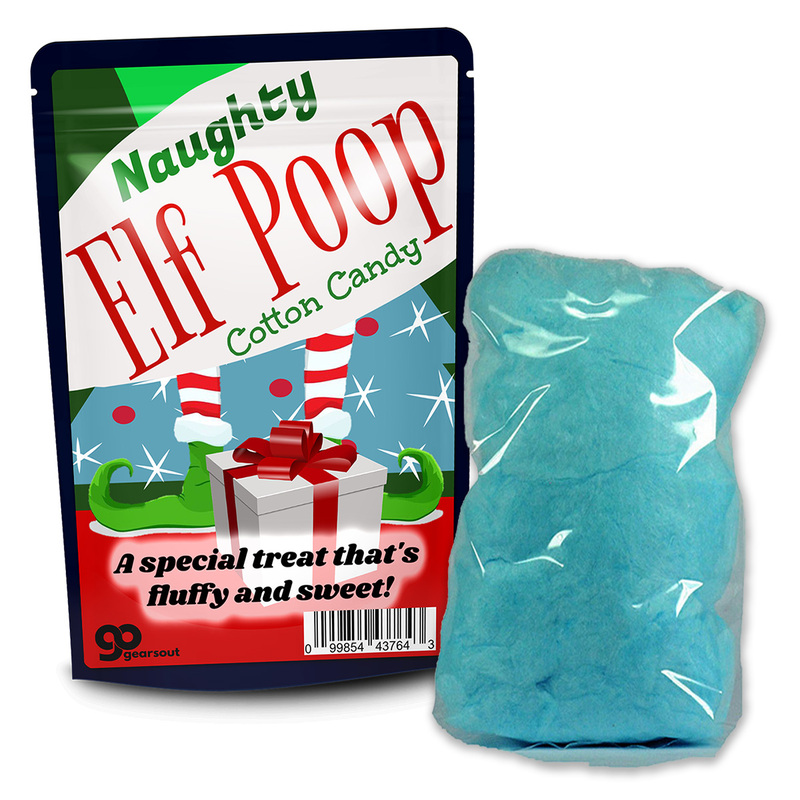 Friends and family will love this weird Christmas elf gift even more when they open it up and find a fluffy puff of tasty, blue cotton candy. It’s a sassy, sweet holiday treat!